Let’s keep Earth Day going all week long! Join us to help clean up Kennedy Park on April 27 from 8:30-11:30. 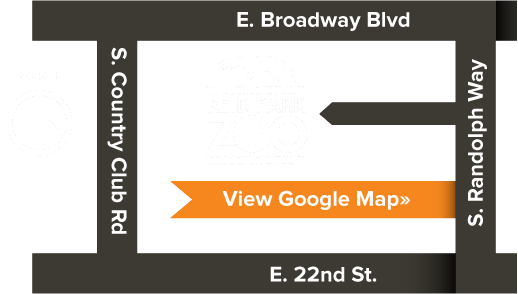 Reid Park Zoo staff will be at the park to greet you and to provide all the materials we will need to safely help clean up trash around the park together. All materials are supplied by Tucson Clean and Beautiful. Coffee and donuts/bagels will be provided for all volunteers. If you would like to volunteer and join us for this special earth day activity, please sign up below. Information on where to meet at Kennedy Park and other details will be emailed to you within a week of this event. Please note: Reid Park Zoo, Tucson Clean & Beautiful, the City of Tucson, and Pima County are not responsible for injuries or damages sustained as a result of volunteer participation in Adopt-a-Park and Public Areas program activities.